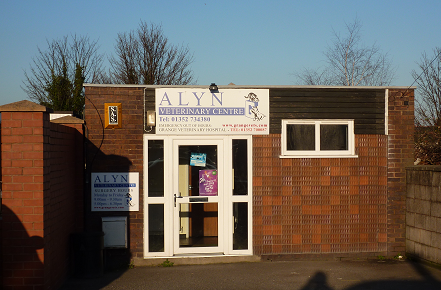 At Alyn Veterinary Centre we never gamble with your pet’s health. We make sure they are fit and healthy so you can share your future together. Do you live in Flint or the surrounding area? Then bring your pet to Alyn Veterinary Centre today and let our team of vets give your pet some individual care and attention – what more could they ask for? We have grown to know and love one thousand patients, but our arms are open wide to care for your pet too. So whether you have an elderly pet, new pet or anything in between, call and register your companion with the practice today. Our centre can complete a vast range of services from vaccinations to microchipping. However, should your pet need surgical treatment or diagnosis, you’ll be invited to Grange Veterinary Hospital. This is nothing to worry about; in fact, you can relax as our hospital has all the facilities we need to help get your pet on their way to perfect health once again.